Yes you read that correctly! Blogging can help you to get a job. ‘What strange magic is this?’ you might ask…none at all, it’s just good sense. 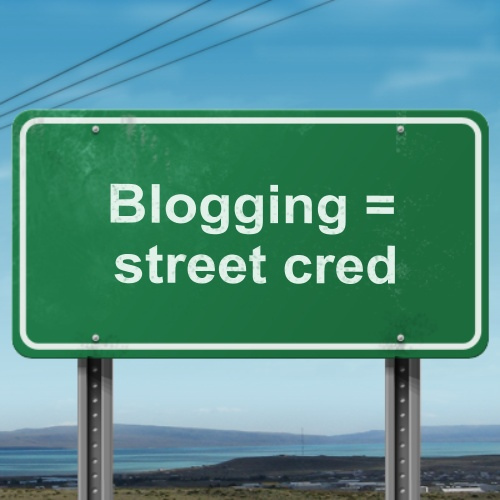 When most people think of good job searching techniques, there are a number of things that spring to mind; effective use of job boards, sending your CV speculatively to a small select group of employers, registering on job sites, honing your interview skills etc… but rarely (if ever) do we think ‘Blogging’ and that is a real shame. To clarify though, when we say ‘Blogging’ we don’t mean an online diary of the daily events of you life (which has the potential to contain elements that you might not want an employer to see) but rather a serious, professional blog in which you discuss some of the things that are important to you, in an intelligent and tasteful manner. 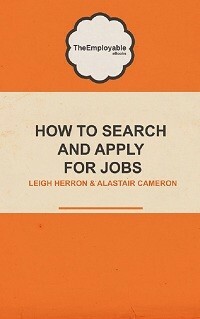 So how can such a thing actually help you in your job search? A blog allows you to show the passion and enthusiasm that is so difficult to get across in your CV or on an application form, but is an important element of your employability. It can be especially useful if the content of your blog is in some way related to your career, as it can form a hefty chronicle of your interest in a subject, or indeed a broad range of subjects connected to your field. This will also demonstrate your intelligence and ability to engage critically with important issues surrounding your industry. Writing and maintaining a blog on a regular basis suggests to an employer, that you are a person who has the ability to dedicate yourself to a task. A blog is something which is non- essential and it takes up a significant amount of time and effort, but you do it anyway. This shows not only your ability to enjoy the non-financial rewards from your work, but also that you are able to foresee long term benefits of your efforts, even though the short term ones may be fairly minor. Exciting and progressive businesses see creativity as being one of the most important assets that an employee can have. Writing a blog is a great way of expressing this creativity in an organic way, which shows that creativity is not only something your are able to bring to your work life, but is an intrinsic element of your day to day life. Assuming that your blog is well written, with few spelling, punctuation, and grammar mistakes, it will allow you to display those written communication skills which are so often cited as an essential skill on job specifications. If you have been unemployed for a while, then it can be easy to fall behind on all the latest goings-on from your industry. 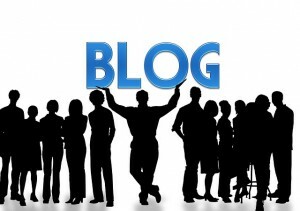 Writing a blog will provide you with the opportunity to take some meaningful time out, and explore the happenings in your industry. This means that when it comes to interviews and eventually employment, you shouldn’t be at a disadvantage for having been out of work for a while. This is especially true for industries which are particularly fast paced but also if you need to take a career break for a while, and are concerned about falling behind. 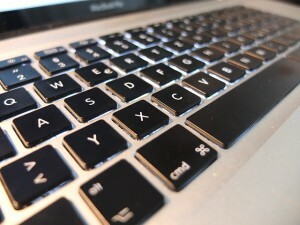 Blogging makes you a little different from everyone else. 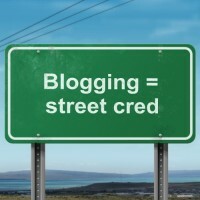 If you imagine that everyone in the world is blogging accept you, you’d be wrong. Very few people blog on a regular basis, so in doing so you are able to give your CV a boost that many of your counterparts cannot. An employer who is faced with hundreds of CVs may well crack a smile when they see that you write your own blog, they may even take a little time to check it out at this early stage. Those are extra points, which in this day and age could be the difference between getting the job of your dreams, and not. Which hobbies can make for a great career?